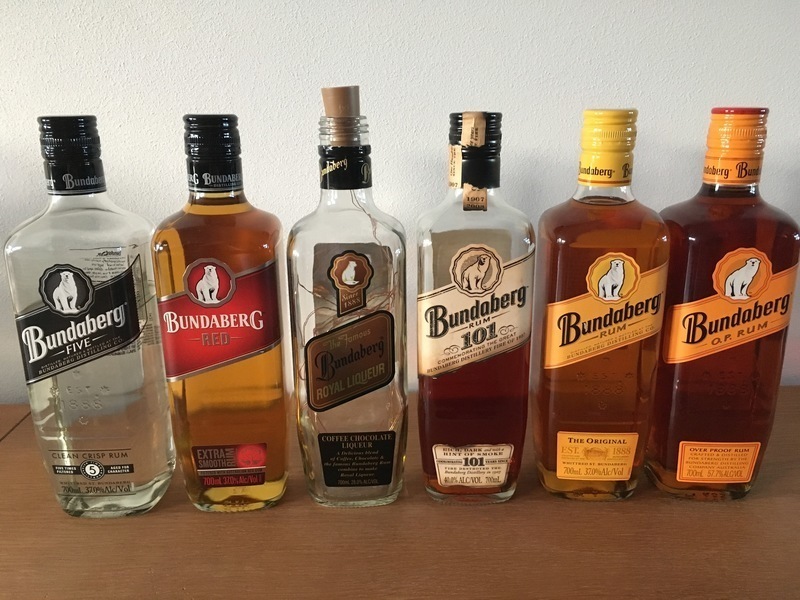 Have you found an online vendor selling Bundaberg 101? Unmistakable Bundy, with smokey flavours - just as described on the label. 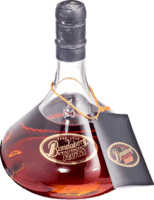 I once mentioned the fact I had actually opened a bottle of 101 to a retailer in Exmouth (Western Australia), and was told that it was a “collectors rum”. Not for me; I like to drink my Bundies. This one when I am really in the mood tho’, on very special occasions, neat only.